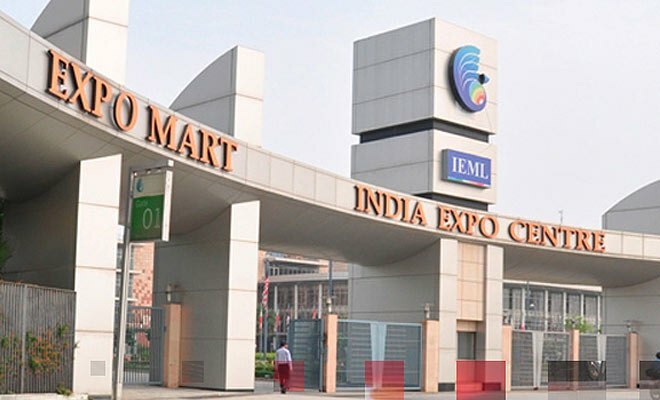 Greater Noida (14/4/2019) : Indian Expo Mart is all set to host Home Expo India 2019 presenting the mega sourcing Houseware, Kitchenware, Home Furnishings & Decorative Products on 16th April at India Expo Mart, Greater Noida . This two-day Mega trade fair will be inaugurated at 10:00 am and will run till 18th April. Fair will be buyer to buyer .